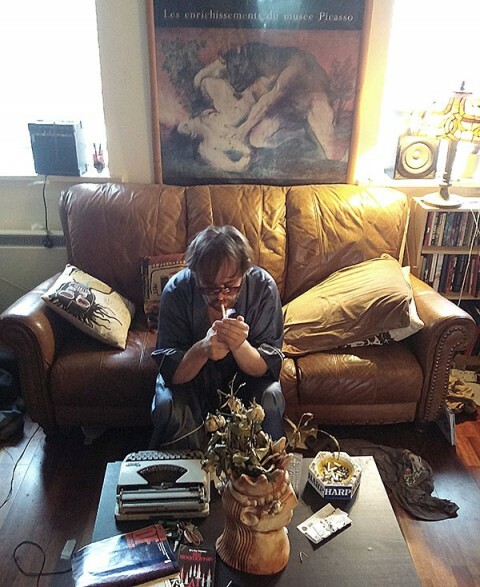 For all the latest news about David Sylvian, you’ll find it here. 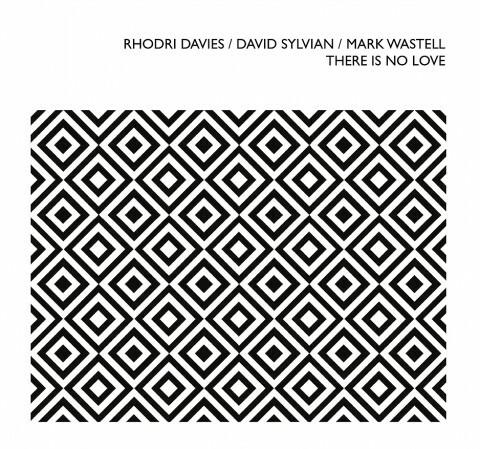 From Mark Wastell: The official list of Record Store Day 2019 releases has just been made public and I’m happy to announce that a white vinyl LP version of There Is No Love by Rhodri Davies / David Sylvian / Mark Wastell is one of them. 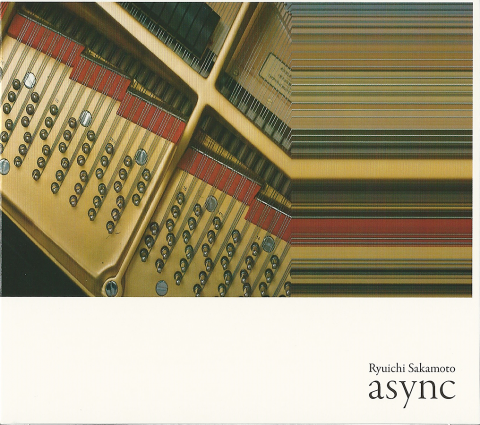 Remixed, remastered and repackaged and also featuring a cover photograph from David. 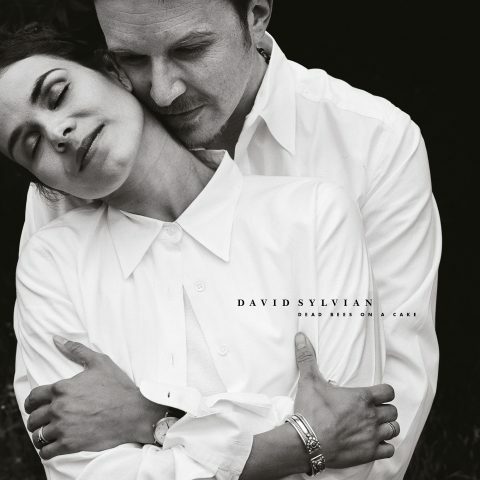 2019’S David Sylvian Vinyl re-issues, including RAIN TREE CROW! 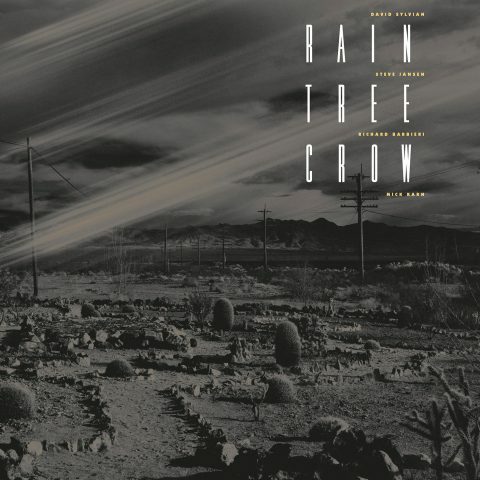 After the release of four David Sylvian 1987 deluxe vinyl albums, spanning the period 1984, 1987, a deluxe vinyl reissue of 1991’s Rain Tree Crow album is released on 29 March 2019! 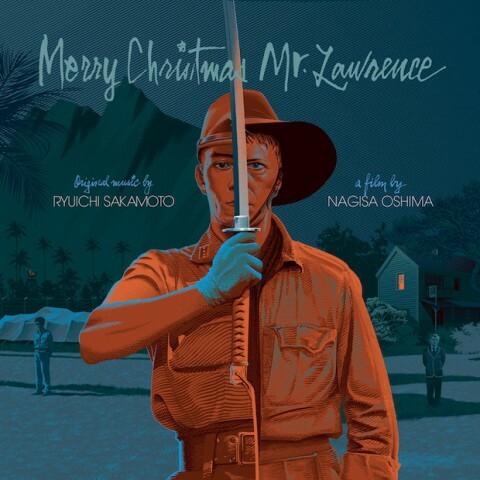 News by David Sylvian and Samadhi Sound on Facebook and Twitter: Currently in the design stage, Universal’s vinyl reissues of Sylvian’s albums of the 1980’s with new artwork and design by Yuka Fujii and Chris Bigg. 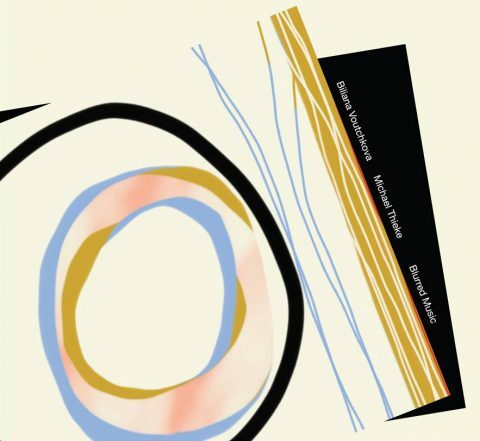 The digital download of ‘dead bees….’ with accompanying PDF artwork should be with us Nov. 9th. Excellent news! 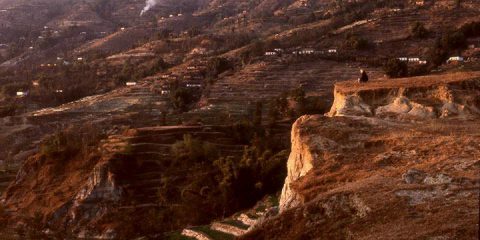 Picture: Nagarkot by Yuka Fujii. 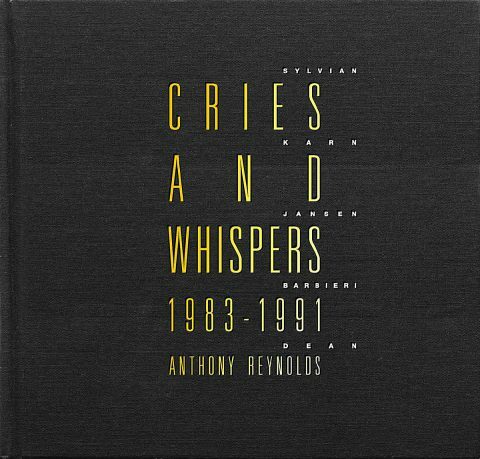 CRIES AND WHISPERS is the follow up to Anthony Reynolds’ acclaimed 2015 biography on Japan, A Foreign Place. 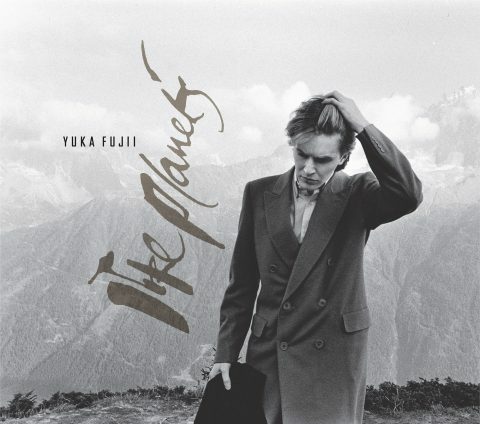 It covers in depth and in detail the works of David Sylvian, Mick Karn, Rob Dean, Steve Jansen and Richard Barbieri both solo and collaboratively between 1983 and 1991. 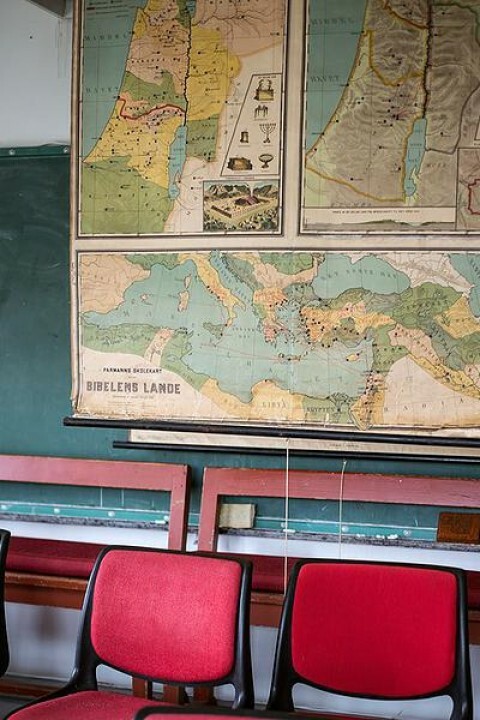 There will be 2 CD’s released on the Elsewhere label with artwork by David Sylvian on the Elsewhere label. 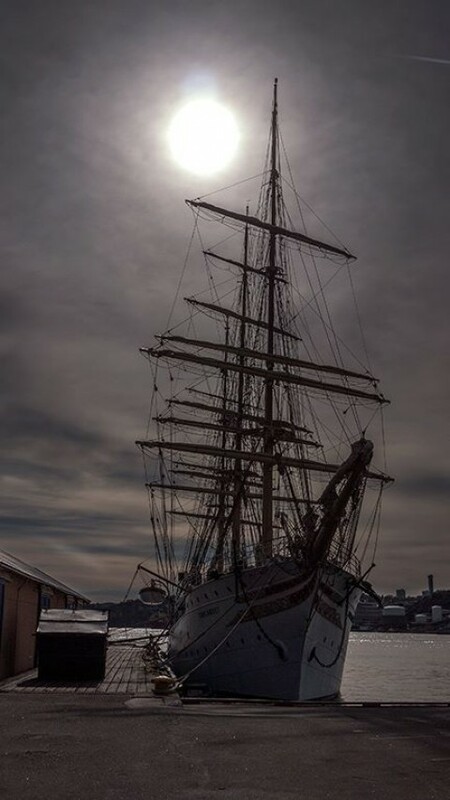 This is the original article of Simon Napier Bell (former manager of Japan) that resulted in a response by David Sylvian on his site. 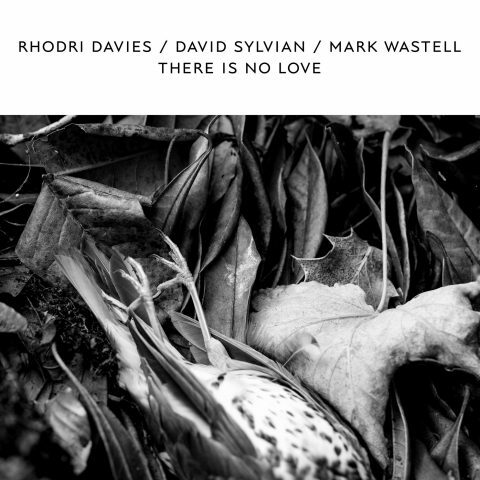 RHODRI DAVIES / DAVID SYLVIAN / MARK WASTELL – THERE IS NO LOVE (confront core series / core 01)​ Debut release in the new Confront Core Series imprint. 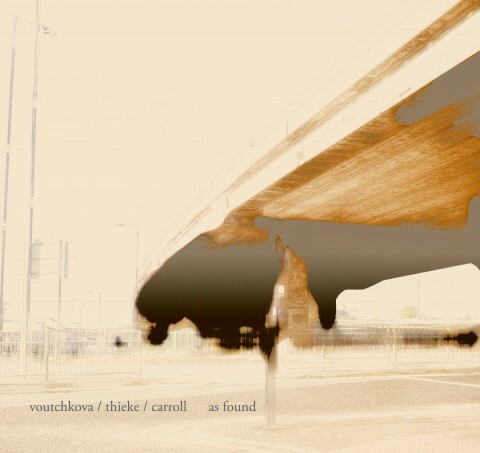 Studio recording of the text piece THERE IS NO LOVE which was premiered at Cafe OTO, London on 31st October 2016 as part of the Confront Recordings Twentieth Anniversary celebrations. 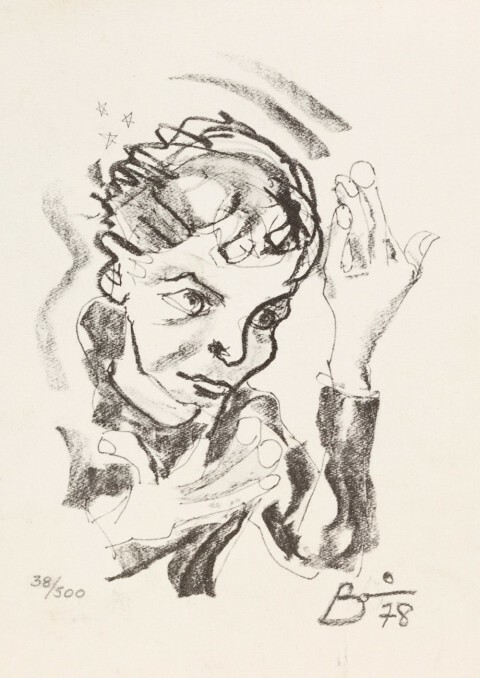 David Sylvian is featuring on the track Life, Life, performing the poem ‘And This I Dreamt, And This I Dream’, by Arseny Tarkowsky (from the bundle Life, Life). 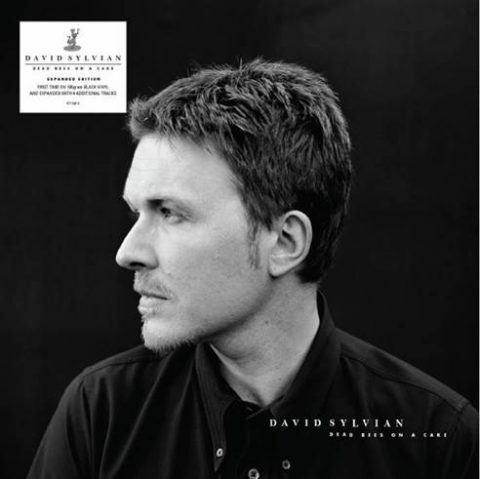 David performing ‘From An Old Notebook’ from Life, Life was played live by Sakamoto (David with poem prerecorded) at the Concert For Japan (2011). 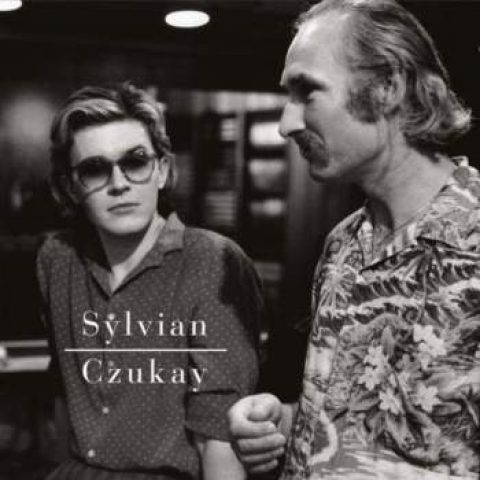 Unreleased Sylvian collaboration to be aired at Punkt Festival!! 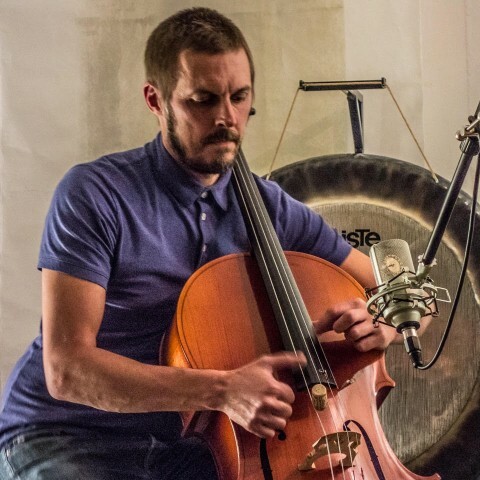 Recently, Andrea Dellapiana had an in-depth interview with Mark Wastell of Confront Recordings, an english label that recently published the latest David Sylvian EP called Playing the Schoolhouse. 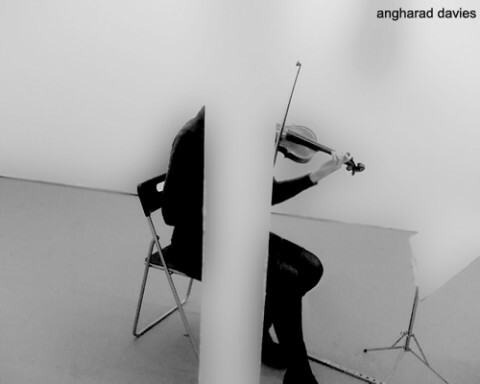 Angharad Davies has mentioned on her website that last month (7th – 13th December 2015) she and an interesting array of musicians were recording with David Sylvian. 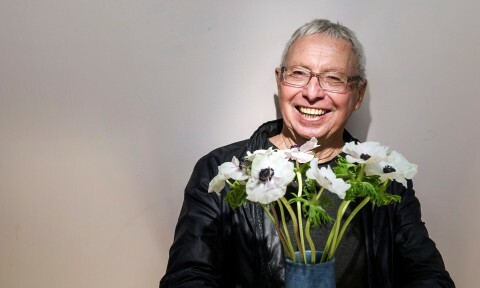 Skogen is the name of the group – including Toshimaru Nakamura who appeared on Manafon. 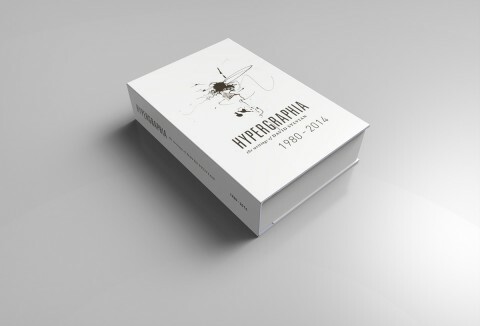 SAMADHISOUND ANNOUNCES HYPERGRAPHIA: THE WRITINGS OF DAVID SYLVIAN 1980–2014 638 pages, hard back, full colour. 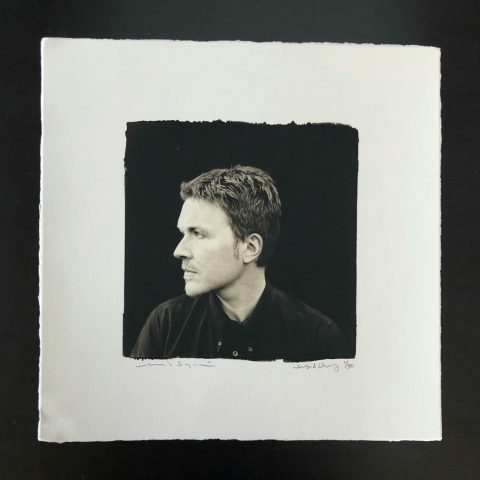 Page size – 150mm x 225mm portrait. Regular edition: £65.00. 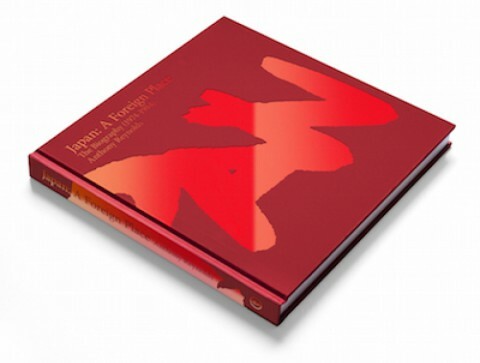 Signed edition: £85.00 (the signed edition has sold out). A Foreign Place is a comprehensive biography of the influential band Japan by musician and author, Anthony Reynolds. 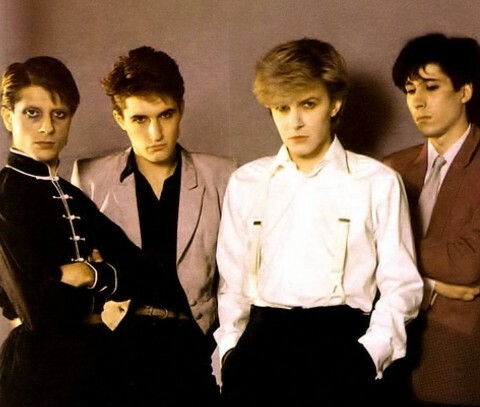 Chronicling the rise and fall of one of the 1980s most respected and beloved bands, the book lifts the veil on the creative processes and personal histories of a fascinating group of introspective musicians whose activities have frequently been shrouded in secrecy.